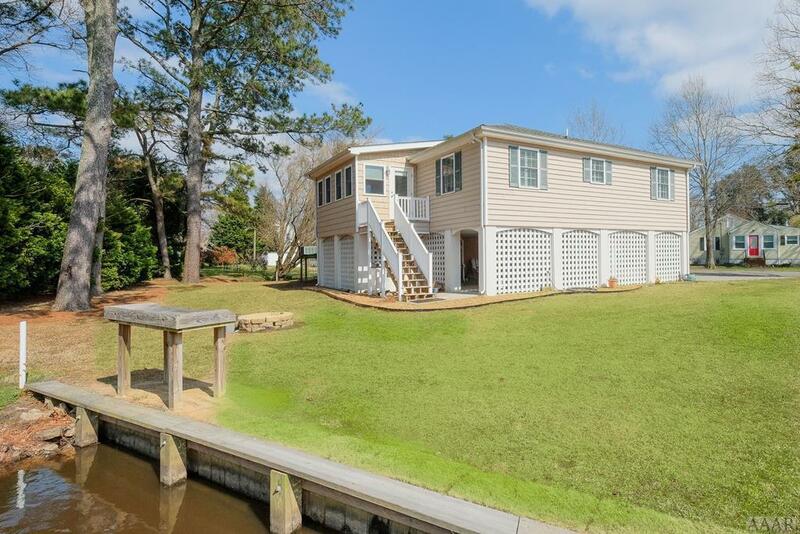 Three bedroom waterfront home located in the heart of downtown Edenton. . 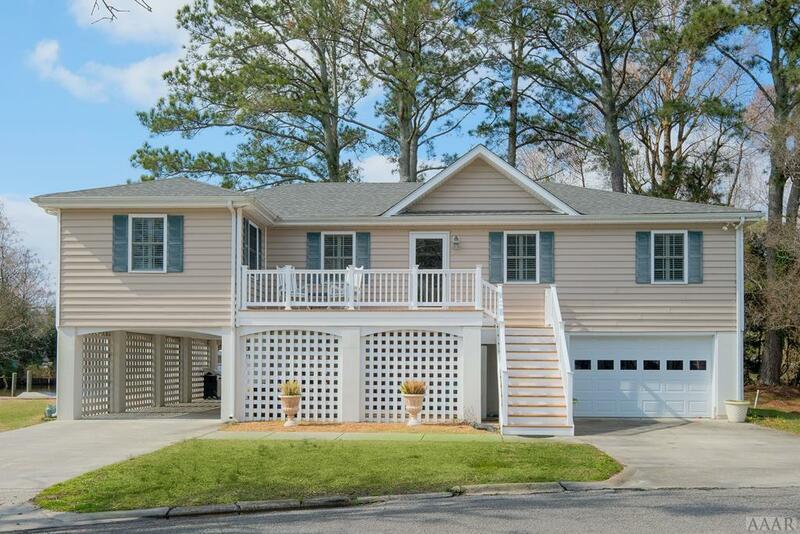 This sound front residence has stunning views from all angles. 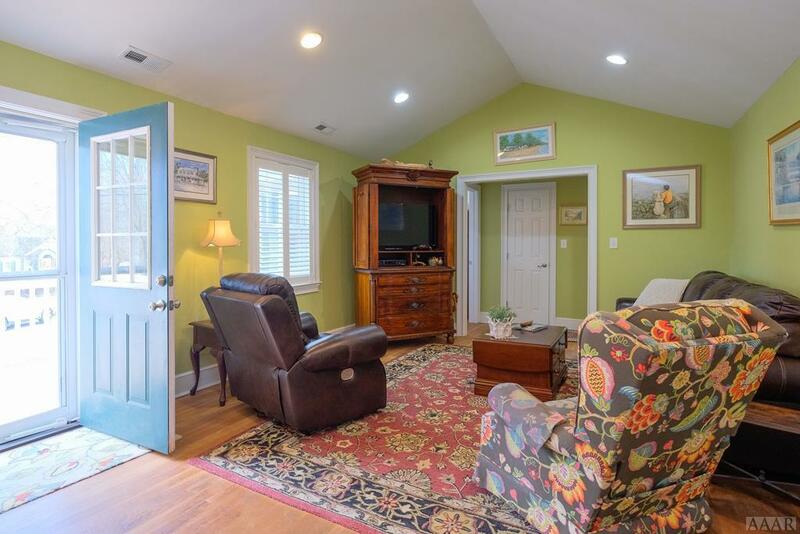 The sunlit living room opens up to a spacious kitchen/dining area with an attached sunroom, perfect for overlooking the water with your morning coffee. Plantation shutters, beautiful molding, granite, and oak floors throughout. Deep water access makes docking your boat easy, two spots available. Restaurants, parks, and downtown shops are just a walk away. 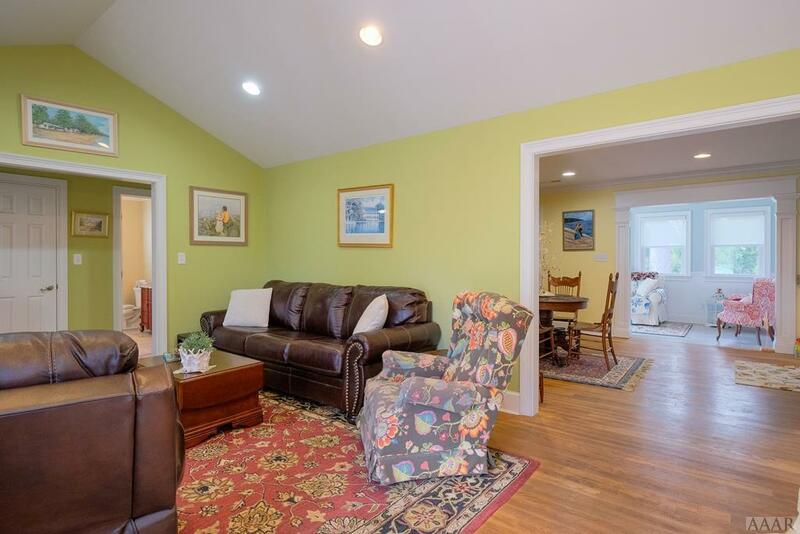 Enjoy all the perks of downtown living in this beautiful home!